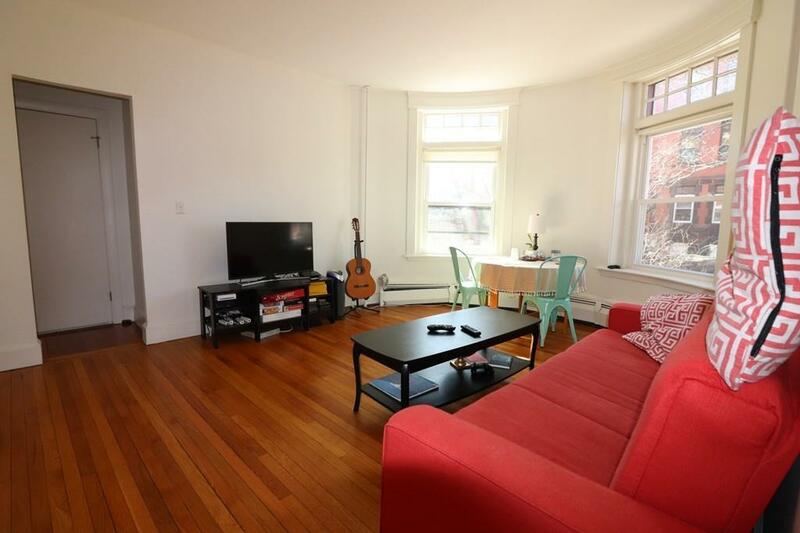 Beautifully renovated 3 bedroom apartment on Beacon St. Gorgeous galley style kitchen featuring granite and stainless steal appliance. The entire building was renovated in 2017. Great closet space. Sun drenched living room looks onto quiet tree lined street. Hardwood floors throughout. Pet friendly. Parking available. Professionally managed building.